Episode 1 - Rule, best practice! | A Place of Safety? From: A Place of Safety? 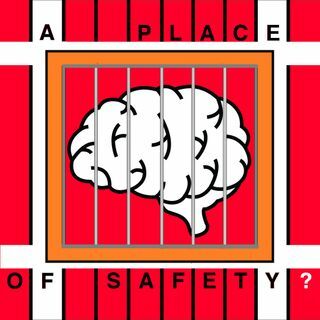 Our first episode discusses how the mental health system in Britain prevents an authentic debate on its bases through the concept of "Best Practice".